Toyota will now be making cars for Suzuki to make the most of its unutilised capacity at its second factory in Bengaluru, where Toyota Etios sedan and the Etios Liva hatchback are made. Last month we brought you news of Suzuki investing $1 Billion into the Toyota plant on the outskirts of Bengaluru in order to expand the facility for its joint venture. 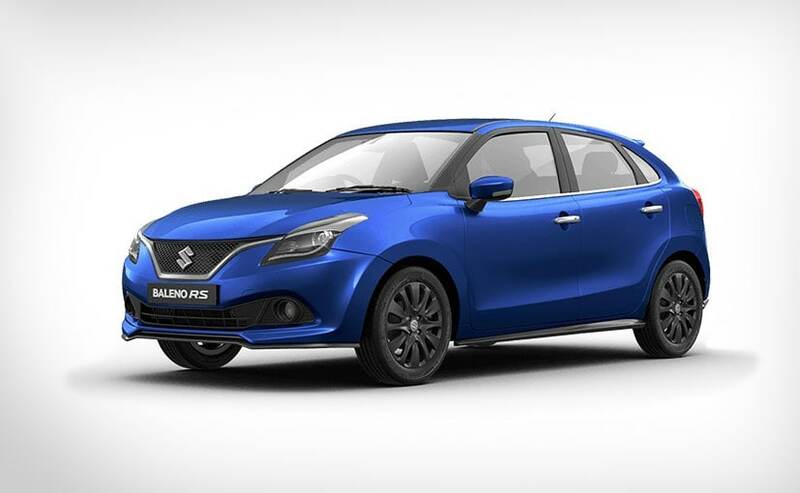 The increased capacity will be used for the shared vehicles, the first of which will be 25,000 Maruti Suzuki Baleno's which will be restyled and rebadged as Toyota cars and sold sometime next year. However, according to reports in Mint, Toyota will also now be making cars for Suzuki to make the most of its unutilised capacity at its second factory. The factory currently makes the Toyota Etios sedan and the Etios Liva hatchback. Although it is unclear which cars Toyota would make for Suzuki at the Bangalore facility, the automakers have recently agreed to share cars going forward as a part of their joint partnership. While Toyota will get the premium hatchback Baleno and the subcompact SUV Vitara Brezza from Maruti Suzuki for a cisual update and a rebadge, Maruti Suzuki will in turn get the Toyota Corolla as a part of the deal as a new flagship Maruti offering. While Maruti Suzuki has two plants in India, one in Manesar and the other in Guragaon and a third plant in Gujarat that is run by Suzuki, at automaker is already stretched for capacity. The Gujarat plant is still not running on full capacity yet with a second and third line due to start production in the near future. With the help of Toyota's Bangalore facility, Maruti could greatly benefit from the extra capacity. NDTV carandbike has reached out to both Toyota and Maruti Suzuki for a statement and is awaiting a response from the automakers on the same.